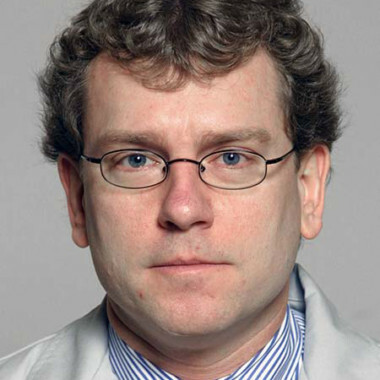 Eric M. Hart, MD is an Associate Professor of Radiology and Chief of Thoracic Imaging at Northwestern University Feinberg School of Medicine. Dr. Hart is board certified in Diagnostic Radiology, and fellowship trained in Thoracic Imaging. Dr. Hart has been involved in lung cancer screening for approximately 15 years, initially as a National Lung Screening trial (NLST) investigator, and more recently as the Radiologist Lead for clinical lung cancer screening for the Central and North Regions of Northwestern Medicine. Dr. Hart has been a lung cancer screening subject matter volunteer for the American Lung Association screening since 2012, initially on the local level and more recently on the National level. 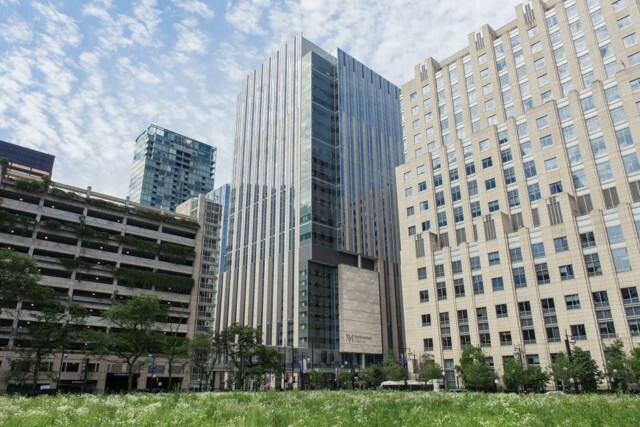 Northwestern Medicine (NM) is an integrated healthcare system anchored by our downtown Chicago academic hub providing primary-quaternary medical care throughout Chicago and its northern and western suburbs through our network of regional medical groups and facilities. NM consists of a multispecialty academic hub and multiple regional community practices.